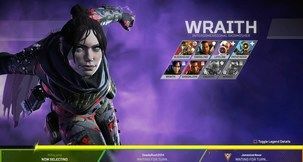 Far Cry: New Dawn Far Cry New Dawn Factions - What Factions will be featured? 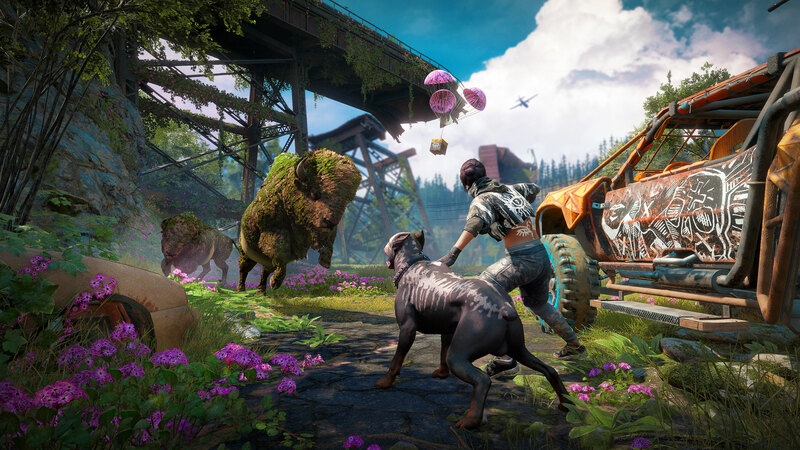 Far Cry: New Dawn looks much like a fever dream. 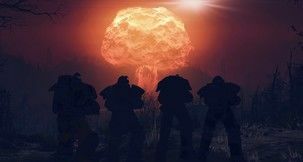 It may well be one of the most colourful renditions of apocalypse we've ever had the chance of seeing, and it is positively glorious. 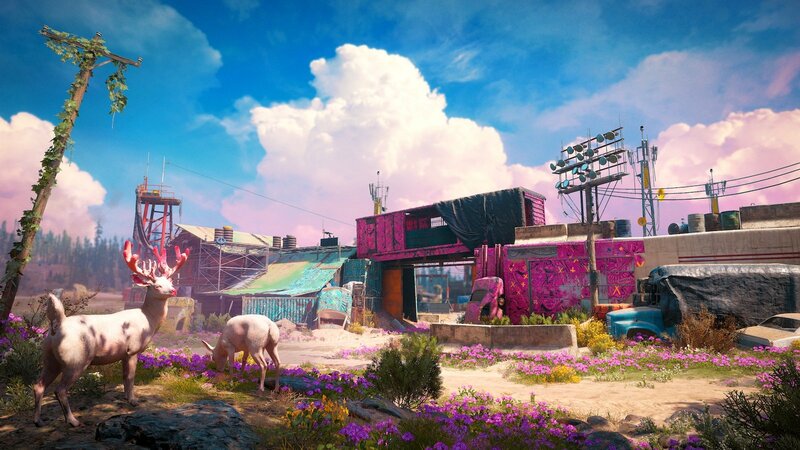 Set 17 years after the nuclear catastrophe which marked the conclusion to Far Cry 5, New Dawn is, when you really think about it, the logical evolution of the series, and it seems like Ubisoft may take a note from the book of Far Cry 2, even, since it will prominently feature various Far Cry New Dawn factions too. 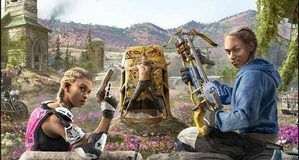 Granted, factions of New Dawn won't exactly be as ambivalent as those of Far Cry 2 were. 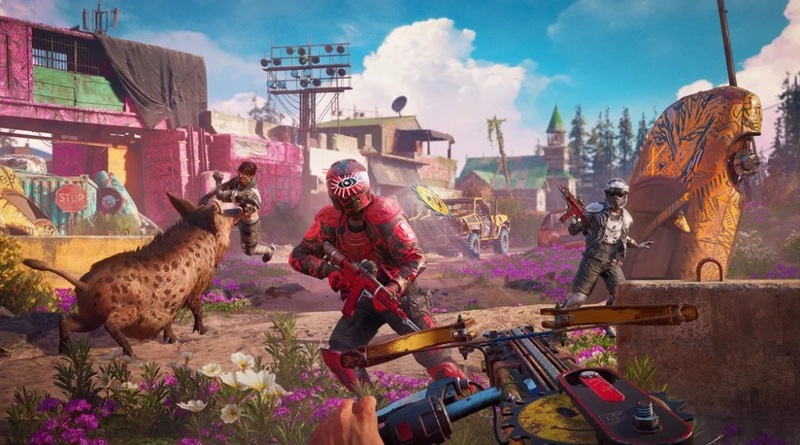 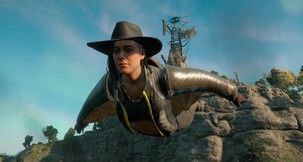 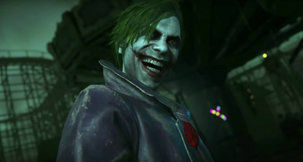 Instead, players will be faced by Far Cry New Dawn Survivors and Far Cry New Dawn Highwaymen, the functions of both ought to be fairly apparent from the names themselves. 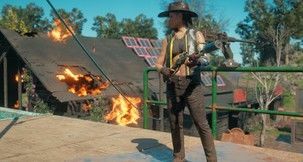 Whereas Survivors will act as friendly and often helpful NPCs populating the world of New Dawn, Highwaymen are going to be a more hostile group of scavengers whose main focus is the hoarding of ethanol. 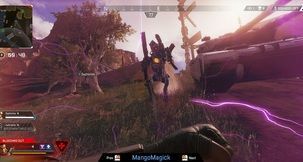 Fighting the Highwaymen and disrupting their operations is going to be the key feature of New Dawn, though they, too can launch counter-attacks on friendly compounds and even retake previously captured territory! 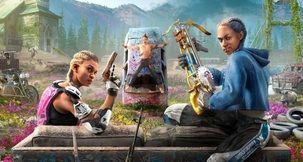 Far Cry: New Dawn is set to release on 15th of February, 2019, so it's not as long of a wait as one might've expected!